Feizy Rugs Area Rugs - Sonora Collection Blue II / 9'-6" x 13'-6"
Blue II / 9'-6" x 13'-6"
Subtle shades of color play elegantly against each other in the Sonora Collection a medley of tone-inspired contemporary pieces. Subtle color gradations recreate the moon's effect giving each seemingly simple rug a life of its own. Hand loomed in India from a blend of New Zealand and other fine wools. Durable naturally resiliant fiber will "bounce back" to its original form after being walked on. 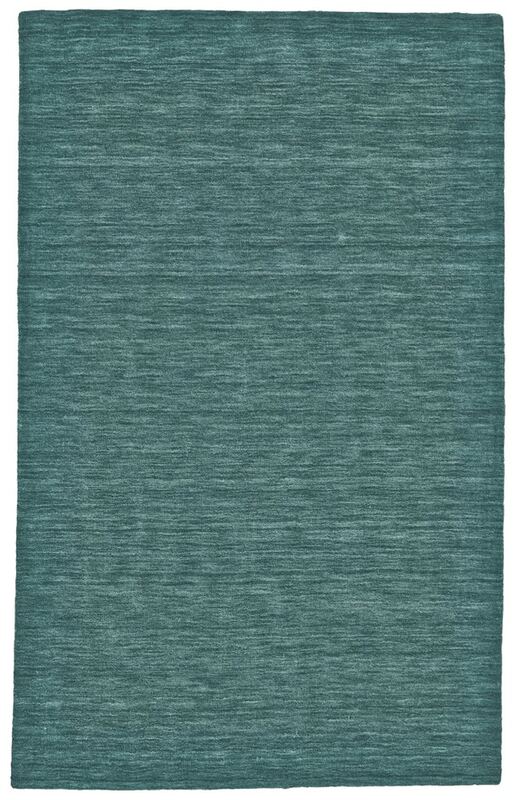 Natural fibers provide a luxurious depth to these rugs that make them soft to the touch.